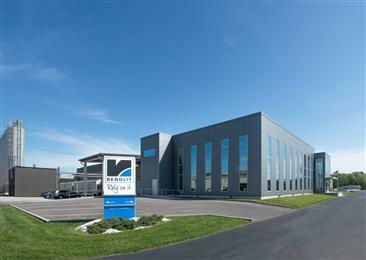 The RENOLIT Group is a globally-active specialist for high-quality plastic films, sheets and other plastic products. With more than thirty locations in over twenty countries, and with annual sales of EUR 1,016 billion in fiscal year 2017, the company with headquarters in Worms – nearly fifty km northwest of Heidelberg – is one of the world’s leading plastics product manufacturers. Over 4,700 employees continue to further develop the knowledge and expertise gained from over seventy years of business. 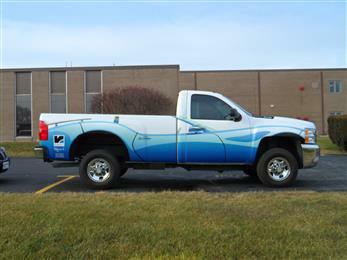 American RENOLIT Corp (ARC), a leading manufacturer of high-quality plastic films in the USA, continues to be at the forefront of superior, versatile and cost effective calendered polymeric films for a variety of commercial and personal vehicle wrapping applications. American RENOLIT Corp (ARC), a leading manufacturer of high-quality plastic films in the USA, took a major step towards installing its new calender line ‘calender 35’ that will extend the capacity of the plant in La Porte, Indiana. With all the key engineering work completed, ground breaking for the construction work started on Tuesday, June 26 and soon the first core equipment deliveries will arrive. This tangible start of the project will be followed shortly with the launch of the recruitment process, which with 30 new full-time employees will generate an almost 20% growth in RENOLIT’s La Porte workforce by the time the new line is fully operational. 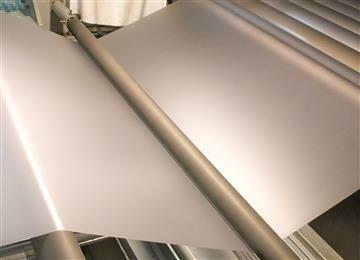 American RENOLIT Corp (ARC), a leading manufacturer of high-quality plastic films in the USA, is reaffirming its position as a pioneer in the development of digital film products and film production technologies. The more environmentally friendly non-phthalate versions represent the latest addition to the company’s already innovative and high-quality range of digital printing films, suitable for every usual indoor and outdoor printing application. 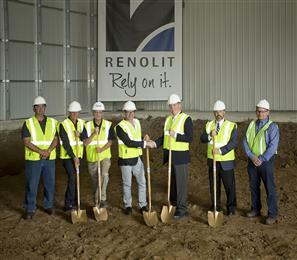 La Porte, Indiana, USA - July 10, 2017 - American RENOLIT Corp (ARC), a leading manufacturer of high-quality plastic films in the USA, is investing in a new calender line that will extend the capacity of its production plant in La Porte, Indiana.